High quality tiegrip featuring The Seaforth Highlanders crest. 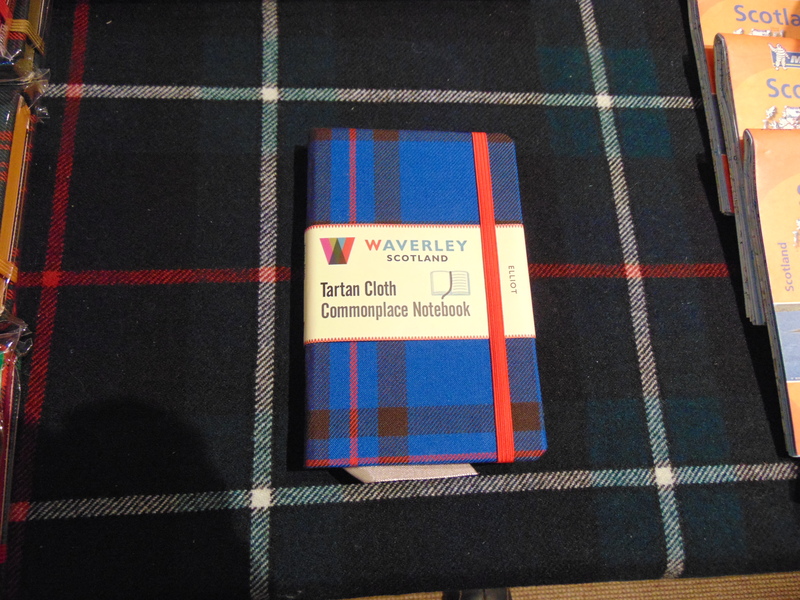 High quality tiegrip featuring the Royal Regiment of Scotland crest. A fruity, dry Chilean white wine,with lime, grapefruit and gooseberry flavours. Gallipoli, 1915. Donald Peter (DP) Gillies, a young Lovat Scout soldier, lies in a field hospital, blinded by the Turks. 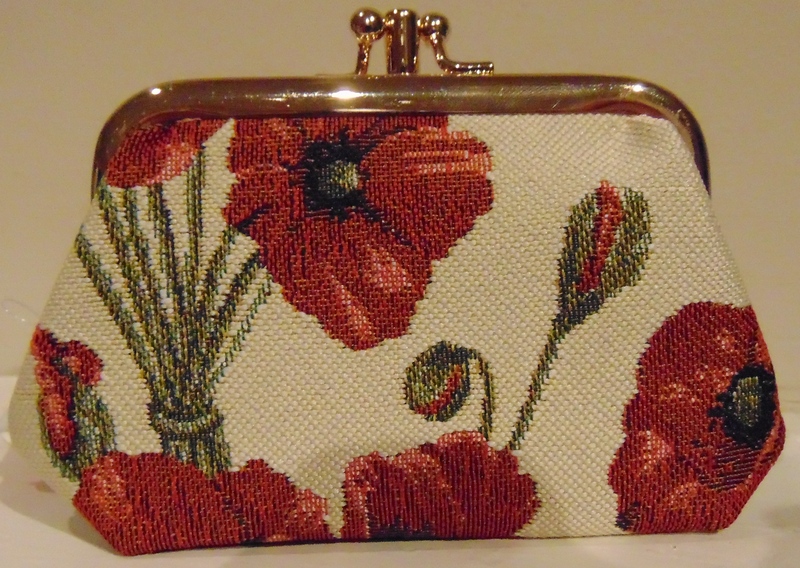 There he and his Queen Alexandra Corps nurse, Louise, fall in love. 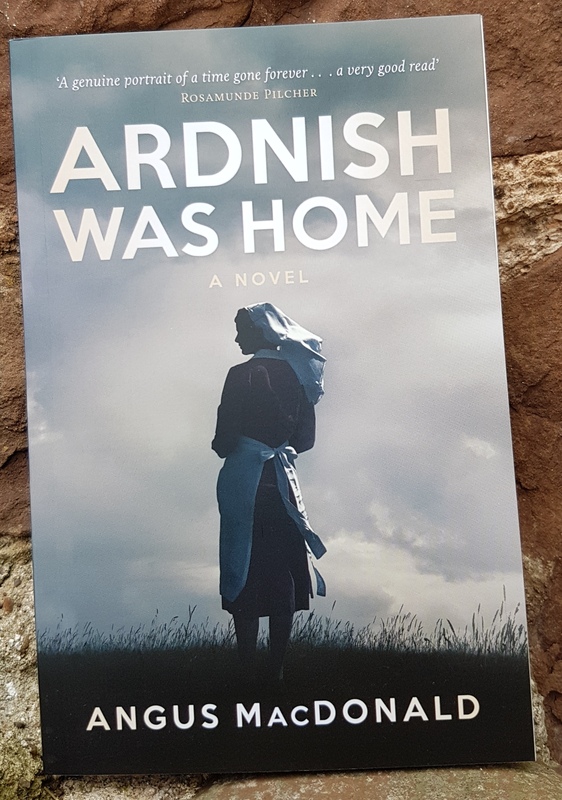 In the quiet hours he tells her of his home in the West Highlands of Scotland,of the beauty of its lochs and glens, and the struggle to save the old way of life. She in turn tells her own story of a harsh and unforgiving upbringing in the Welsh Valleys. 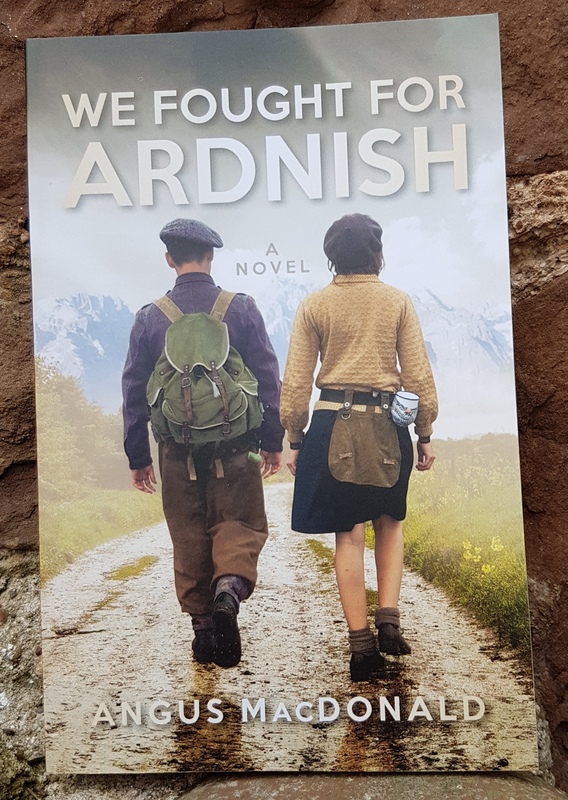 Donald Angus Gillies enjoys an idyllic childhood on the remote peninsula of Ardnish, steeped in the history and traditions of the scottish Highlands.Like his father and grandfather before him he joins the Lovat Scouts, and shortly after the Second World War breaks out he is recruited by the Special Operations Executive. An expert in explosives and sabotage, Donald Angus is parachuted into the Alps to support the Resistance. There he meets a beautiful young French-Canadian SOE agent, Francoise, and Donald Angus quickly discovers that falling in love makes life of an SOE operative doubly dangerous. 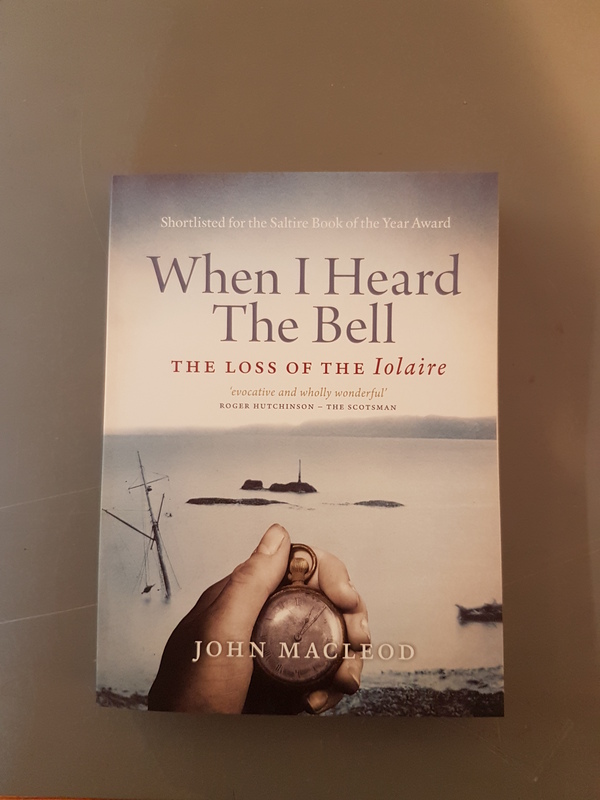 In this acclaimed book, Trevor Royal shows how the conflict of 1914 - 1918 changed Scotland irrevocably by exploring a wide range of themes - the overwhelming response to call for volunteers; the performance of Scottish military formations in 1915 and 1916; the militrarisation of the Scottish homeland; the resistance to war in the west of Scotland; the boom in the heavy industries and the strengthening of women's role in society following on from wartime employment. 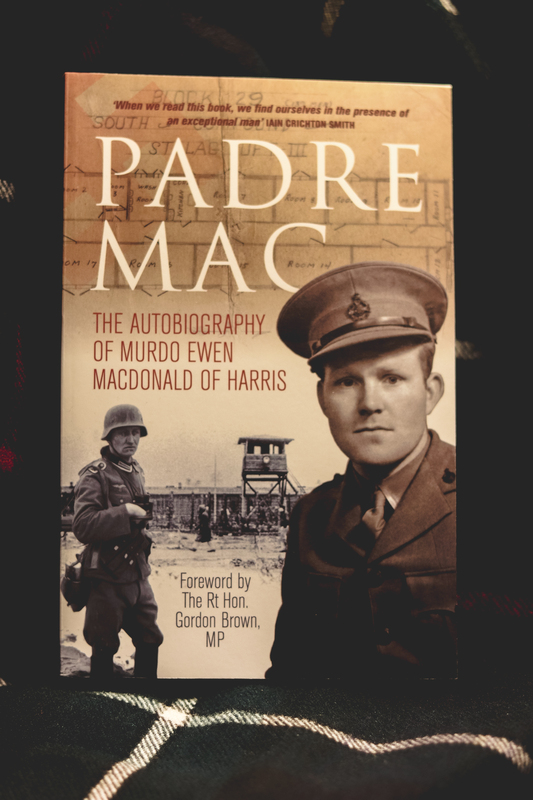 From a croft in the Hebridean island of Harris to the grim confines of a Nazi prisoner-of-war camp and the hallowed halls of Glasgow University, the life of Murdo Ewen MacDonald was one of extraordinary variety. Ordained as a Church of Scotland minister in 1939 Murdo Ewen went on to see service during the second World War. As a volunteer in the First Parachute Brigade he was sent to North Africa, when he was severely wounded and taken prisoner. Whilst incarcerated in the notorious Stalag Luft III camp, he supported countless prisoners through their POW experience and played a key part in the preparations of the men who took part in the audacious breakout which was later immortalized in the Hollywood blockbuster The Great Escape. After the war he served in various charges in Scotland before being appointed Professor of Practical Theology at Glasgow University, a post which he held until his retirement in 1984. In this much acclaimed book he looks back over his long and eventful life. In this book acclaimed military historian Trevor Royle examines Scotland's role in the second world war from a wide range of perspectives. The country's geographical position gave it great strategic importance for importing war material and reinforcements, for conducting naval and aerial operations and for training regular and specialist forces. The role played by women was also essential to the war effort: for the first time they were conscripted and worked on the land, in forestry and in munitions factories. In addition to the importance military aspects - the exploits of the army's renowned 15th Scottish, 51st Highland and Lowland Divisions in Europe and North Africa and the role played by the RAF and the Royal Navy from Scottish bases - Scotland was also vital as an industrial powerhouse and acted as the nation's larder. 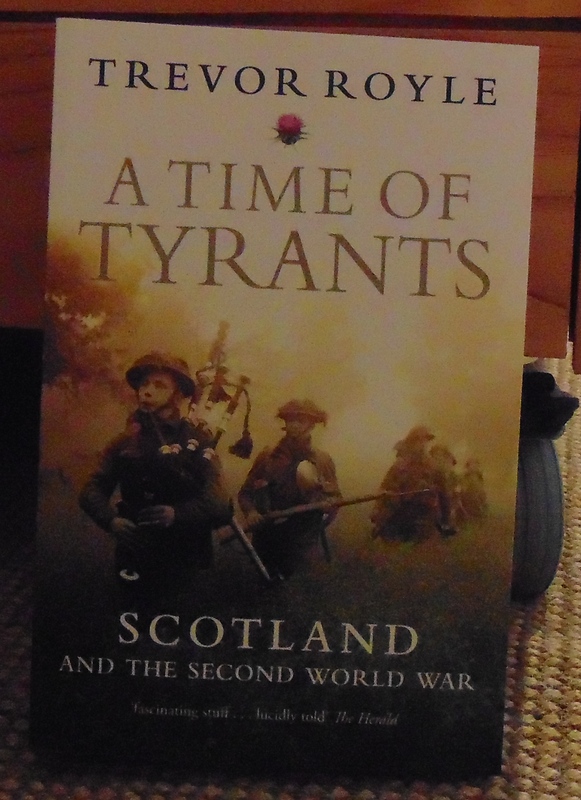 Based on previously unseen archives in the National Records of Scotland, A Time of Tyrants is the first comprehensive history of the unique part played by Scotland and the Scots in the global war to defeat Nazi Germany and Imperial Japan. This is the story of seventy-two men from one village who fought and died in the Great War. They were awarded very few medals and their military careers were unremarkable - except in the important respect that they, like countless other civilians, answered their country's call in its time of need. 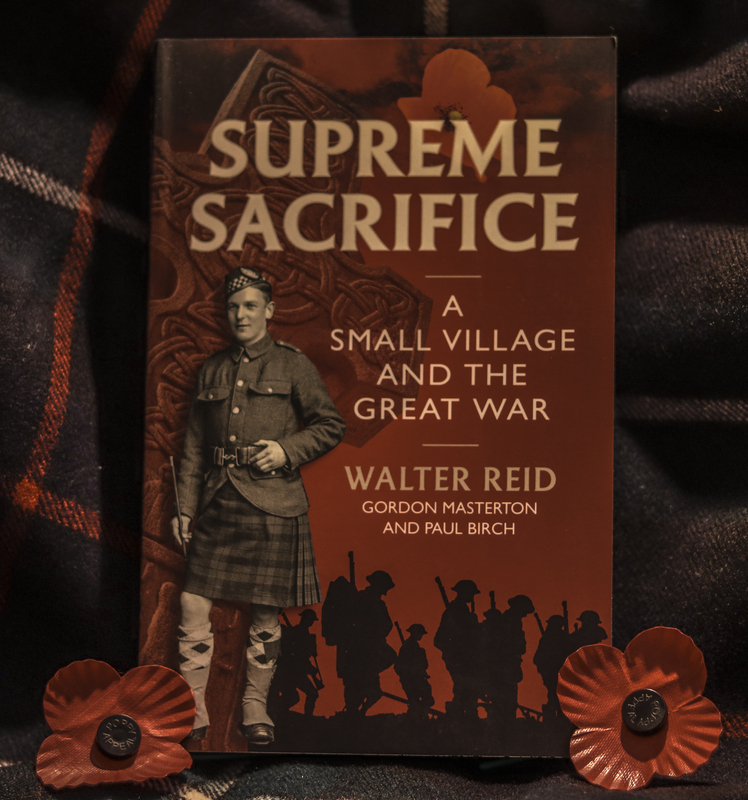 this book traces the lives of these sons of Bridge of Weir, not just as soldiers, sailors and airmen, but as members of a small community which felt their loss intensely. At the same time it is also the story of the politicians and generals who planned the war, and how it played out over four horrific years. The brave men of Bridge of Weir knew little of the wider canvas - their experience was of the particular battles and other events in which they fought and died. Supreme Sacrifice entwines these two strands to create a unique and poignant picture of the First World War. 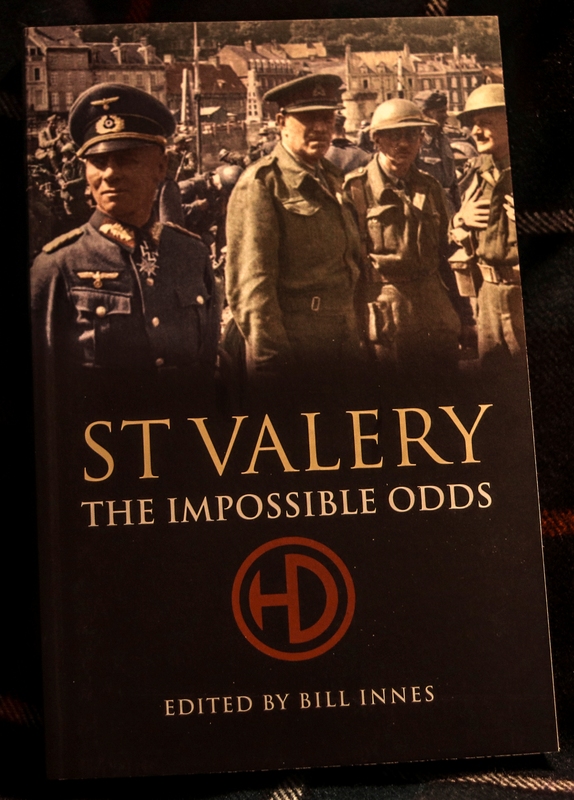 The gallant rearguard action which led to the capture of the 51st Highland Division at St Valery-en-Caux (two weeks after the famous evacuation of the main British army from Dunkirk) may have burned itself into the consciousness of an older generation of Scots but has never been given the wider recognition it deserves. The introduction to this collection of first-hand accounts re-examines that fateful chain of events in 1940 and reassesses some of the myths that have grown up in the intervening years. On 31st December 1918, His Majesty's Yacht Iolaire sailed from Kyle of Lochalsh for Stornoway,bearing home to the Hebrides nearly 300 naval veterans of the Great War. She never made it. At two in the morning, she ran aground by the very mouth of Stornoway harbour, and over 200 men drowned in what remains Britain's biggest peacetime disaster at sea since the loss of the Titanic - devastating the Isle of Lewis and scarring a generation. 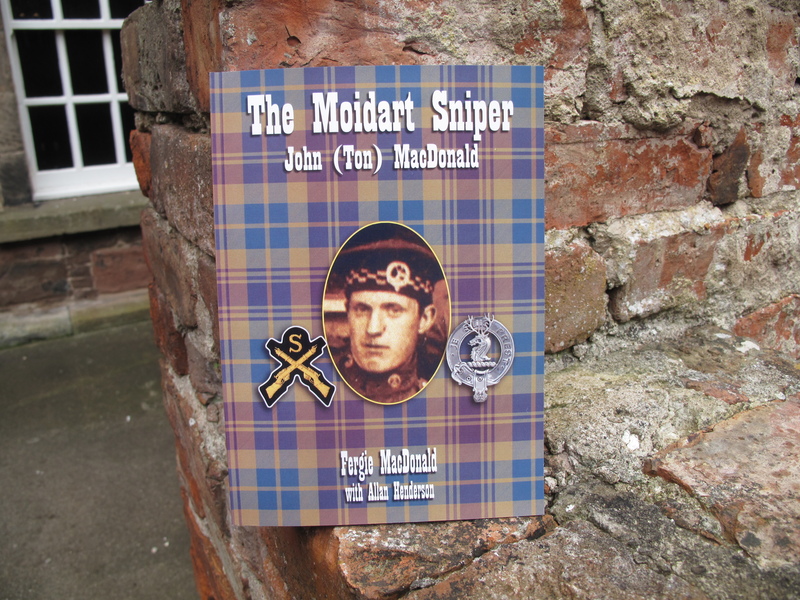 Acclaimed journalist John MacLeod examines the events of that dreadful night and uncover a story not only of official incompetence, error and neglect but also of individual heroism and the resilience and faith of a remarkable people. Portraits of Officers and Men on Active Service. 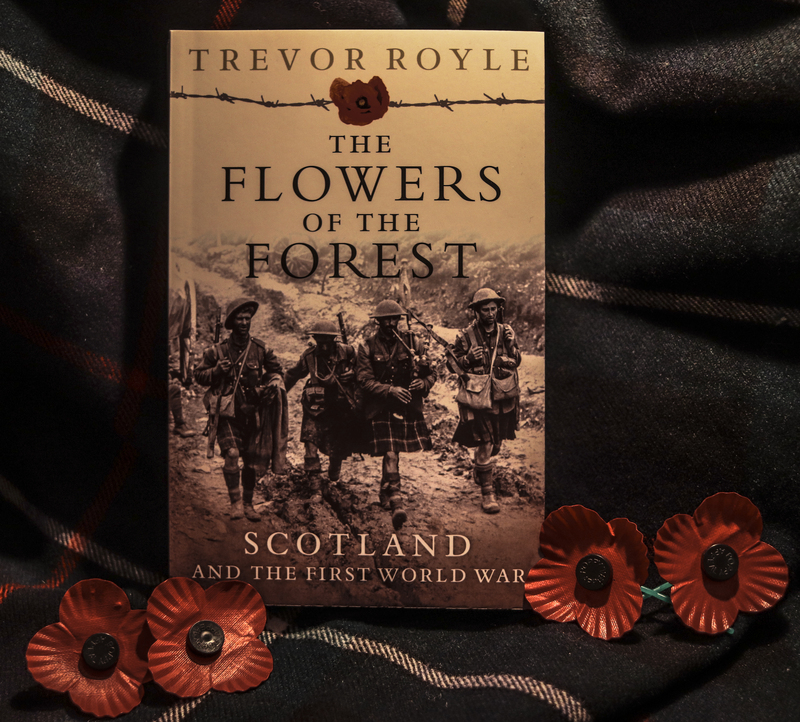 This edition of the book is dedicated not just to those named, but to all those from Ross-shire who answered their country's call during the 1914-18 war.